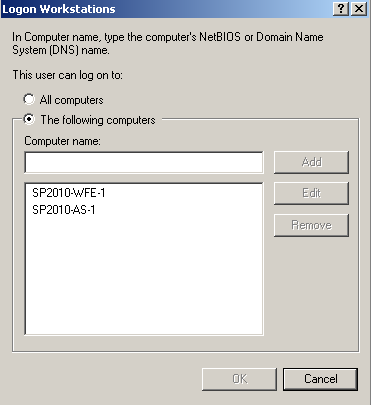 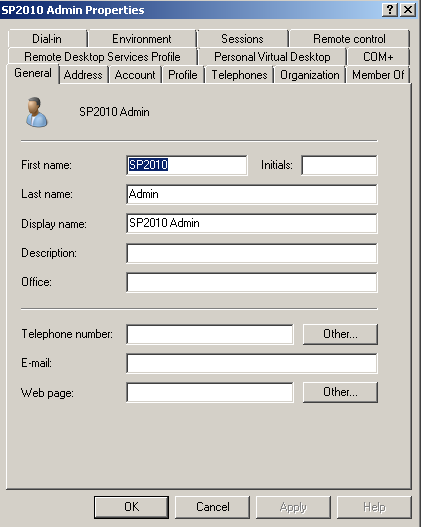 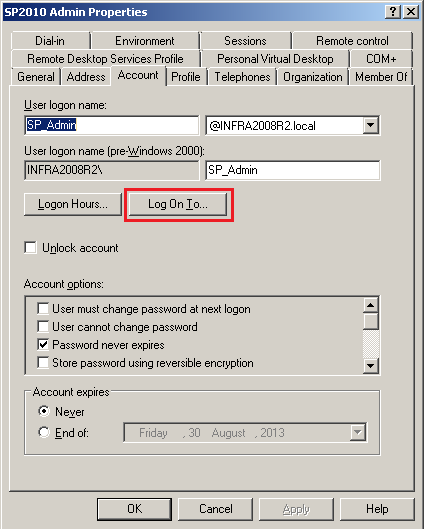 This tutorial is written to help administrator create and manage administrator accounts using domain account for Local Administrator on specific computer with central control using Group Policy. 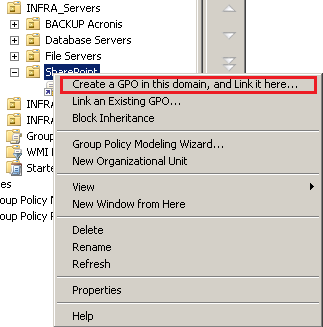 Open Group Policy Management (Administrative Tools -> Group Policy Management). 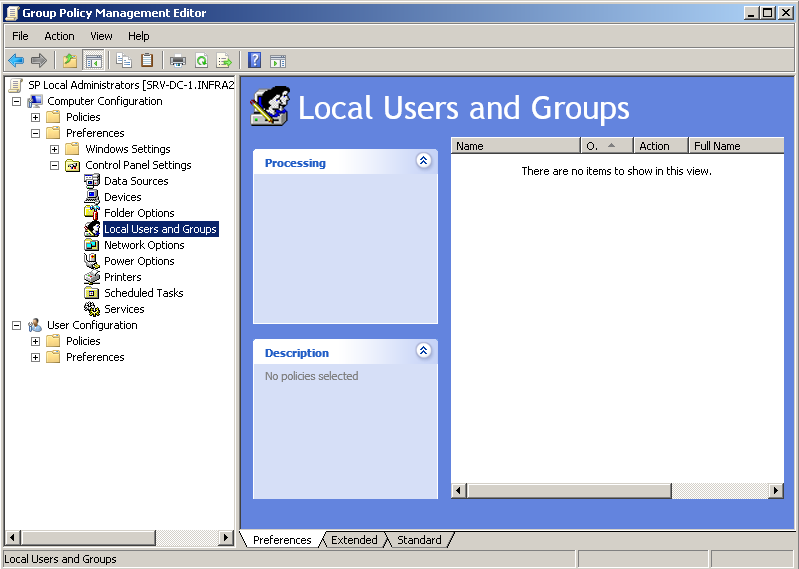 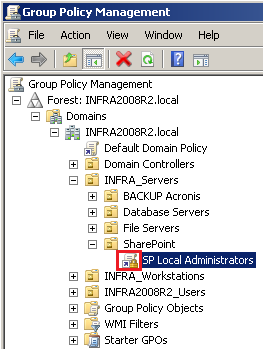 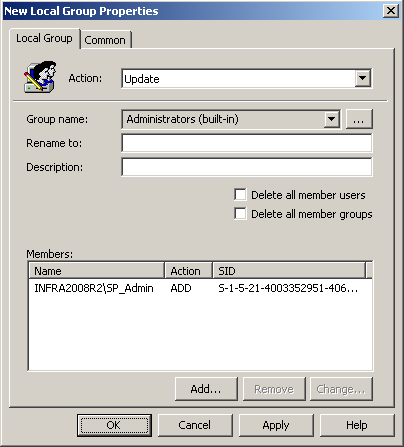 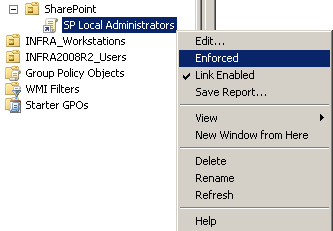 In this case, the above servers are group under INFRA_SERVERS\SharePoint group.